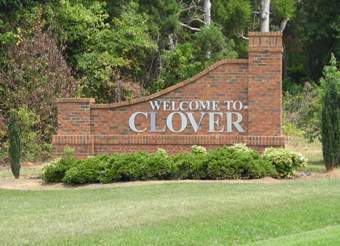 The town of Clover was chartered in 1887 and is located in northwestern York County, South Carolina. The small town atmosphere combined with easy access to big city dining, shopping and entertainment make Clover an exceptional place to live. 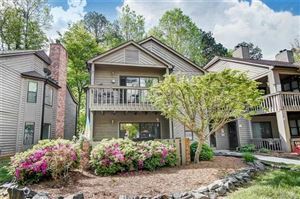 The proximity of Clover to the rapidly growing Charlotte and Gastonia, NC, and Rock Hill, SC, urban areas provides a diverse job market and has created an opportunity for growth in Clover. The Clover school system is top rated and makes Clover a desirable town for families.